Energy and feedstock materials for the chemical industry show an increasing demand. With constraints related to availability and use of oil, the energy and chemical industry is subject to considerable changes. The need for the use of cheaper and widely available feedstocks, and the development of sustainable and environmentally friendly chemical processes is growing rapidly under both economical and public pressure. Therefore, waste gas treatment has gradually been integrated into the process design. 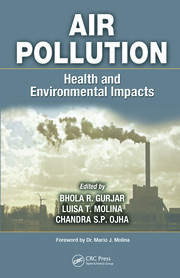 Instead of discharging their waste gases into the atmosphere, industries increasingly attempt to become self-sufficient and recover compounds from their own wastestreams or use (upgraded) wastestreams of neighbouring industries as raw material. 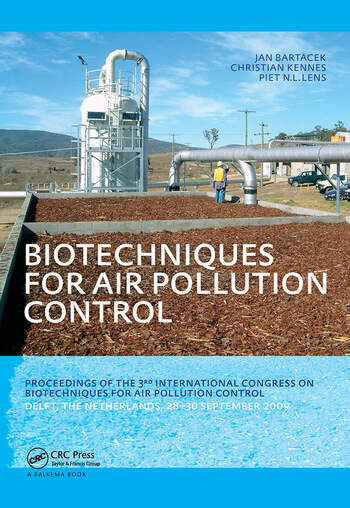 The proceedings of the 3rd International Symposium on Biotechniques for Air Pollution Control, held on 28-30 September 2009 in Delft, the Netherlands, give an overview of innovative biotechnology based processes for treatment of waste gasses. 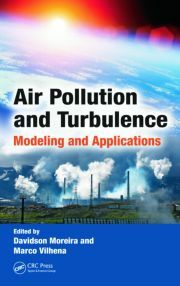 Various innovative research aspects of environmental chemistry, environmental engineering, and bioprocess technology are discussed.